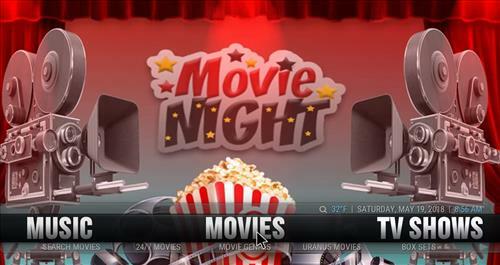 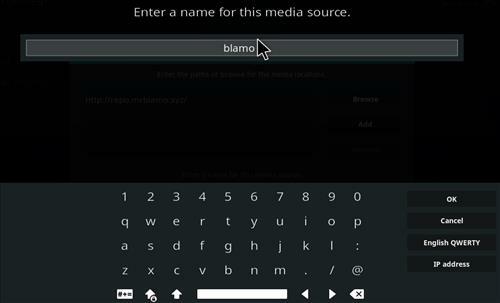 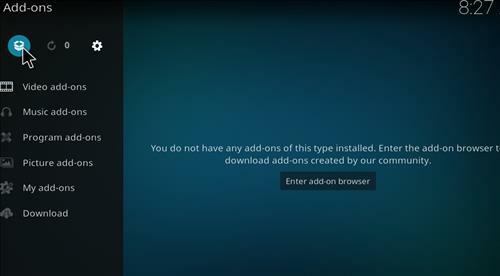 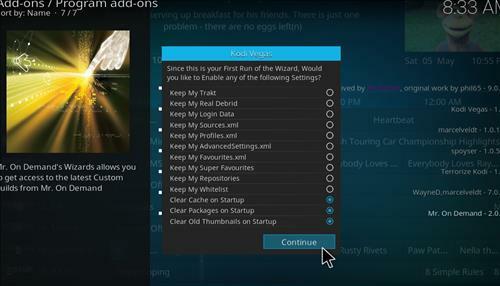 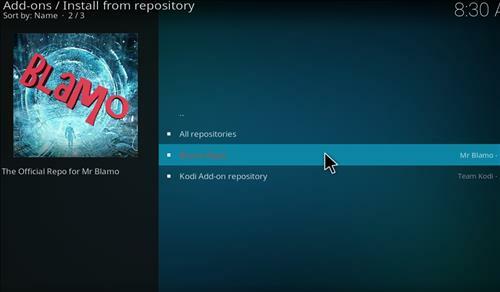 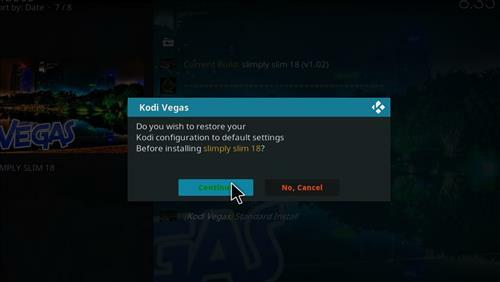 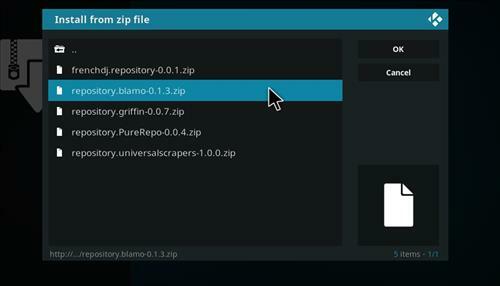 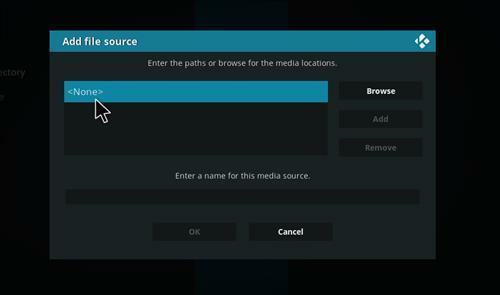 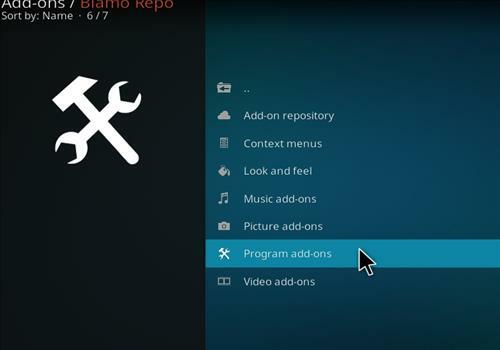 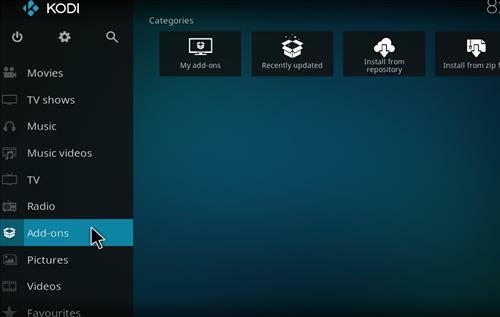 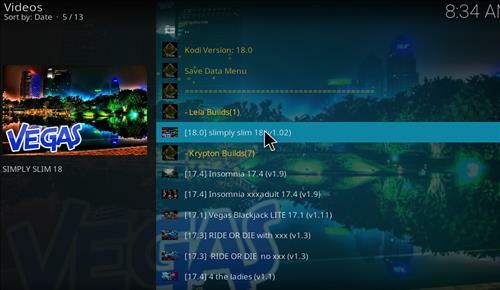 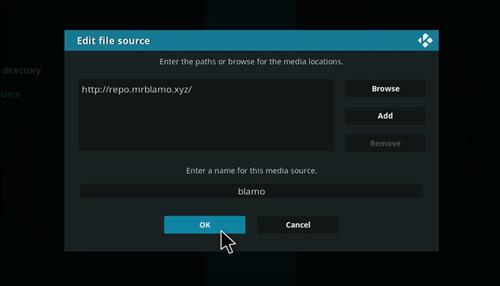 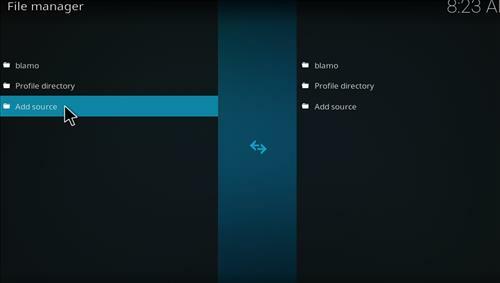 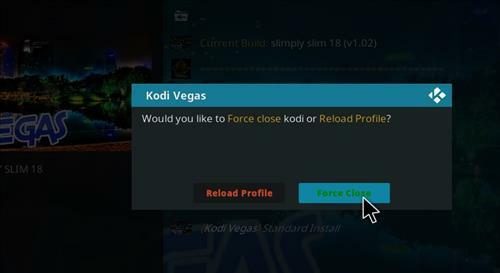 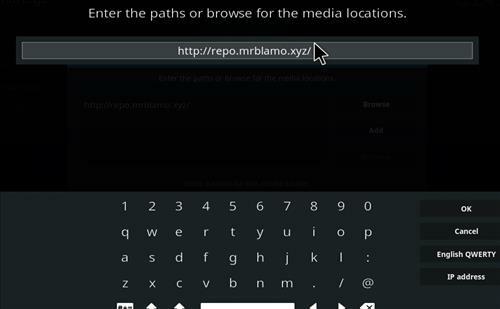 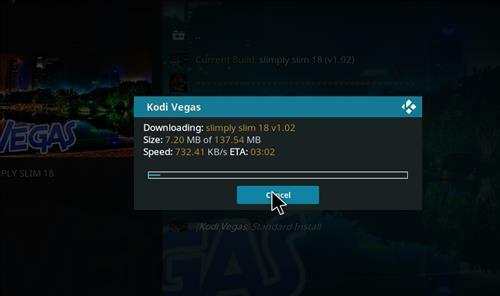 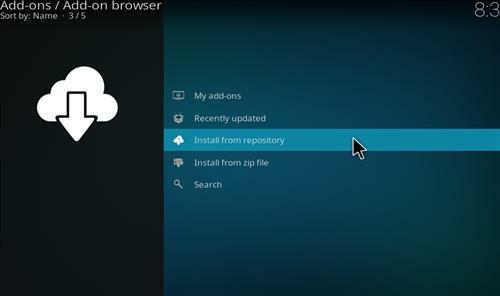 Simply Slim is a new Kodi Build for 18 Leia that can be installed through Blamo Repository. 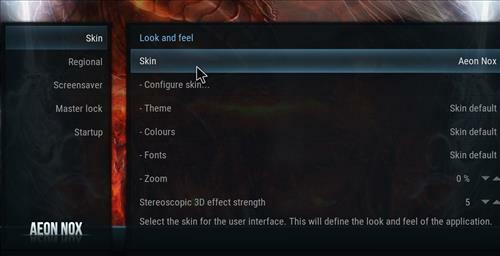 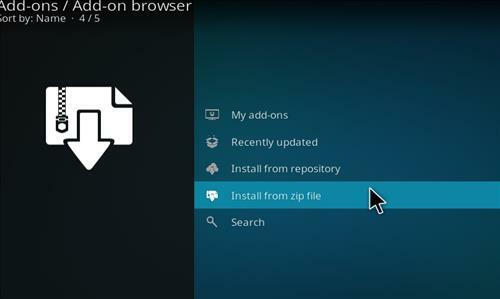 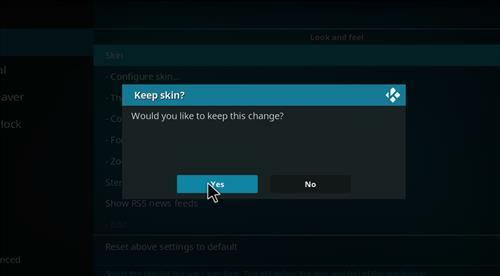 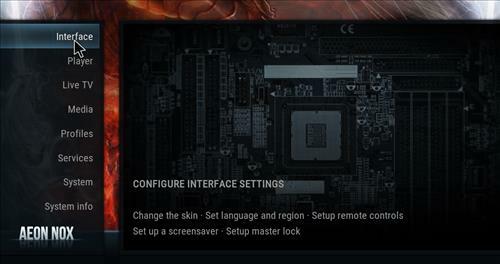 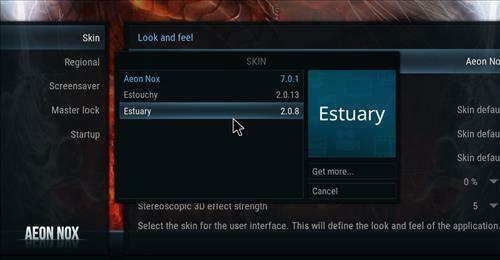 It uses Aeon Nox Skin and it has a size of 138 MB. 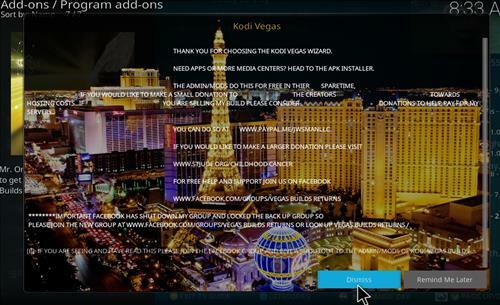 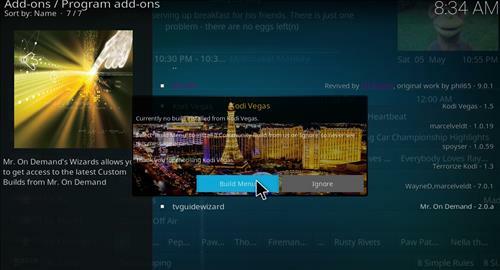 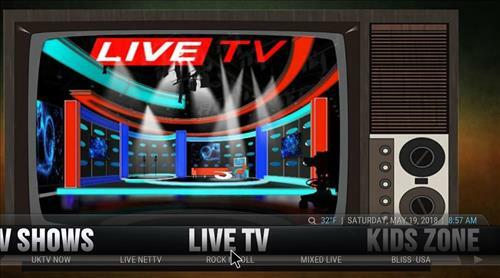 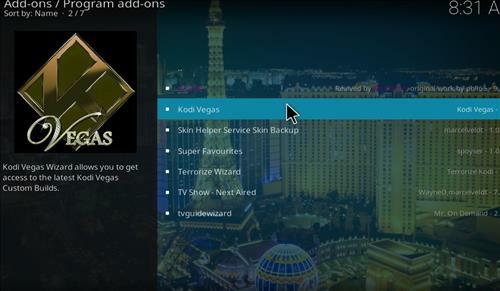 Sections included Movies, TV shows, Live TV, Kids Zone, Add-ons, Misc, Sports, Vegas Wizard, System, Favorites, Weather and Music. 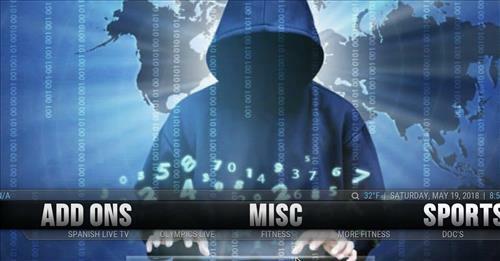 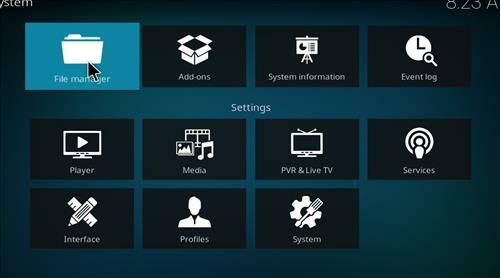 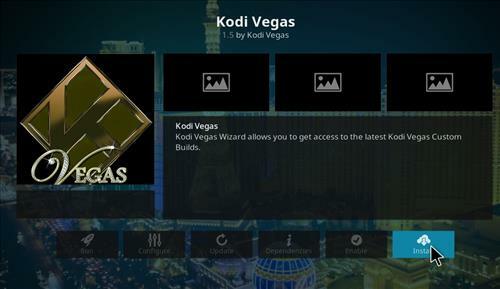 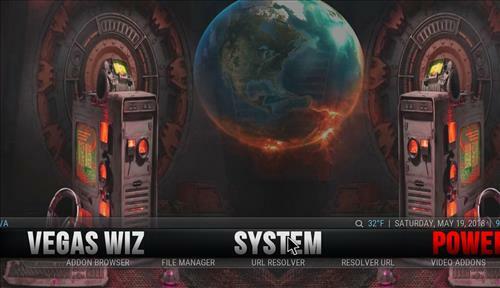 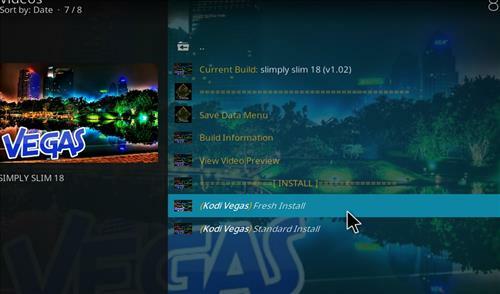 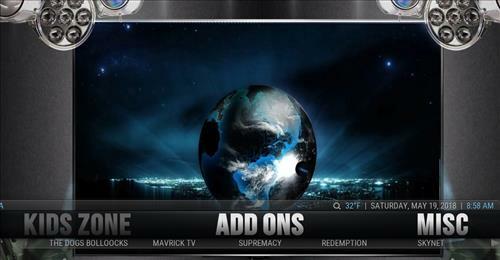 This Build has all the latest Kodi Add-ons including Selfless, Tempest, Redemption, UFC Fight Pass, Pure Sports, Supremacy and more.